So, I bought a wok. I’ve always wanted a wok, mainly because I love saying “wok”. The problem is I’ve been grossly misusing my wok. I use it to make sauces, to fry (not stir fry mind you) meat and for pretty much anything else. What I hadn’t used it for yet was actual stir frying; I mean, that’s really what it’s for, right? Around the same time I was thinking about using the wok my sweet tooth was screaming “FEED ME!” I was trying to think of a treat that would leave me satisfied but not feeling guilty. 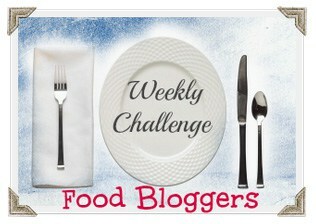 What could I stir fry that would satisfy my sweet tooth? Was it even possible? I thought and thought about it and the idea of stir fried fruit was sounding better and better. Honestly, I was trying to sell myself on it. To kill 2 birds with 1 stone wok I had to come up with a way to tie it all together. Stir frying fruit isn’t something I’m familiar with so it took a couple tries to get to this recipe. 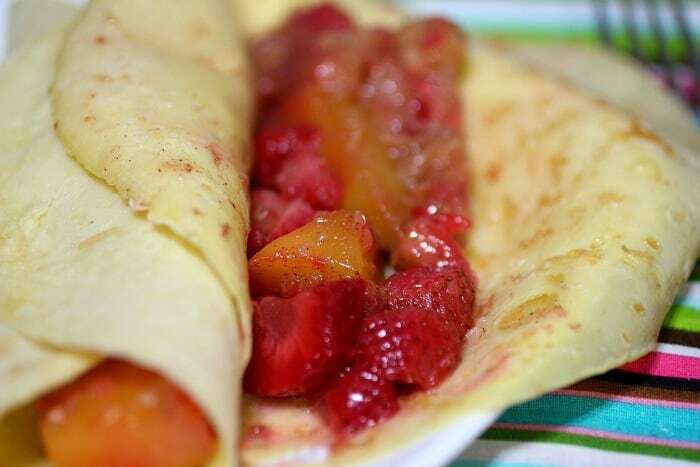 The crepes are so easy to make and can be made using whole wheat flour or rice flour to make them gluten free! The grapeseed oil is what brings this all together; the light flavor helps brighten and liven the flavors of the fruit. 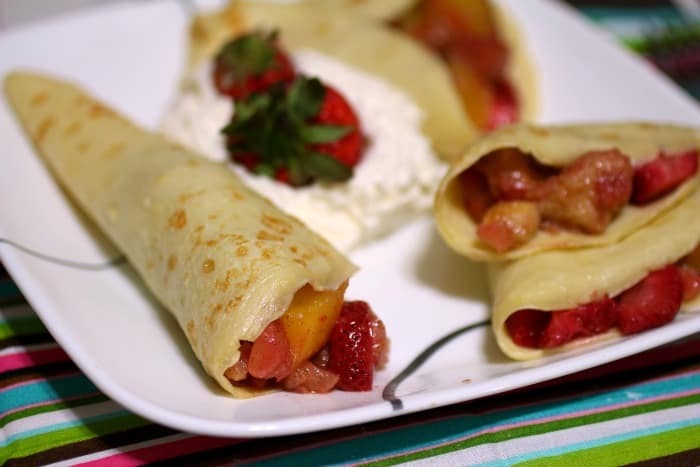 Fantastic – that’s the word I would use to describe these stir fried fruit crepes. Gently whisk together the flour and salt in a medium bowl. Form a well in the mixture and add the eggs to the well. Carefully fold the egg into the flour and whisk to combine. Continue to whisk while you slowly add the milk. Allow the batter to rest for 10 minutes. Heat 1/4 teaspoon of Pompeian Grapeseed Oil over medium heat in a nonstick skillet. Use a spatula to free the edges from the pan. Cook for 1 minute, or until the bottom is set. Flip the crepe and cook for 30 seconds and carefully remove from the pan, transfer to a plate and set aside. Continue these steps to use the remainder of the batter, adding more oil as needed. Heat your wok or skillet over medium-high heat. Once it’s hot add the Pompeian Grapeseed Oil and swirl the pan to thoroughly coat it. Reduce heat to medium. Add the pineapple, mango, cinnamon and sugar to the wok. Stir fry for 3 minutes and add in the vanilla extract. Continue to stir fry for 1 minute and add the strawberries and bananas. Stir fry for 1 minute and remove from heat. Spoon 2 tablespoons (or more if you prefer) of the mixture over the crepes and fold. 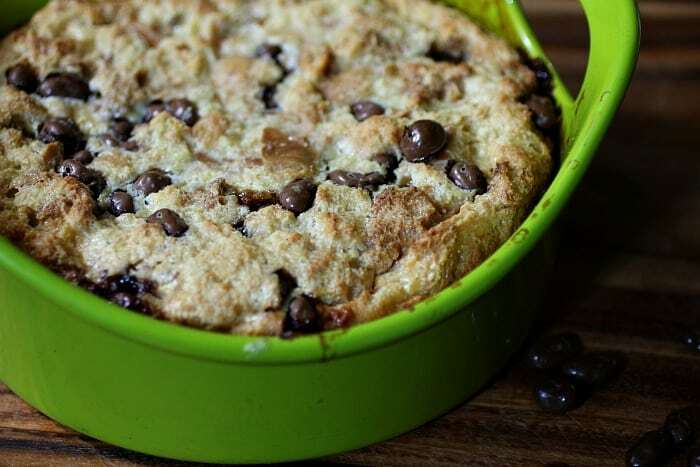 Serve with ricotta cheese or a dollop of whipped cream for a low fat treat anytime. Are you ready to hear something sad? I’m talking make you say “Awww, poor thing” out loud sad… Up until a year ago I had never had a homemade cobbler. The closest I had come was the peach cobbler from Hardee’s and that was my favorite thing to eat as a teen. I loved everything about it and would beg to go there whenever we were in the neighborhood – just for that peach cobbler. Last year John’s grandmother made a homemade peach cobbler for Easter. I was eager to try it because I remembered how much I loved the cobbler from Hardee’s. When I took that first bite I was smitten. She had taken that favorite from my younger years and made it even better; I had no idea that was even possible. Needless to say I spent the entire aftermath begging for the recipe so I could make it for myself. She was hesitant since she’s pretty tight-lipped when it comes to her methods. I think she believes if we all know how she does it we wont go down there for dinner. Of course we will! No one can touch Grandma Goldie’s cooking – even with her own recipe – it’s all that love she cooks with. I told her about my new blog and how I would love to share this recipe with y’all. She wasn’t on board at first, but when I explained how much you all would appreciate her recipe she said yes. Did I mention she is the sweetest, most kind person you’ll ever meet? Well, unless you meet her on the road cause she’s got a bad case of road rage. 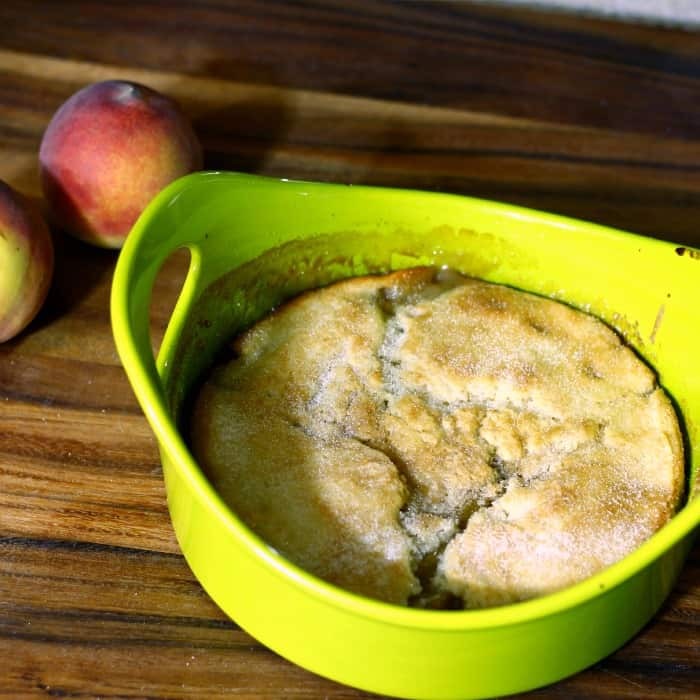 So, here it is – this is Grandma Goldie’s Shore Famous Peach Cobbler. Can you believe how simple this is to make? It makes me feel like a neglected child now! 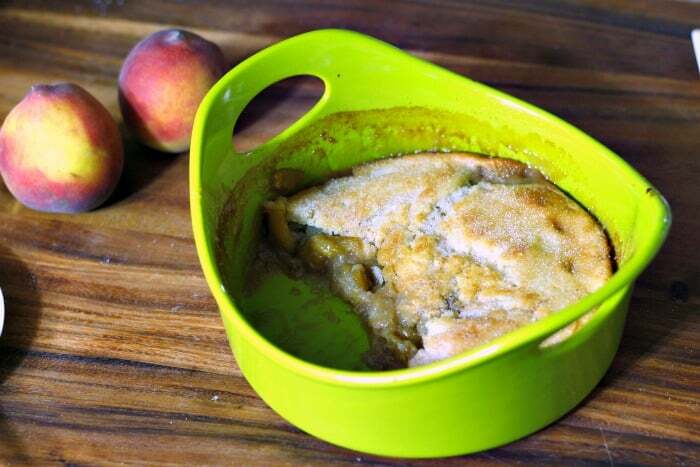 Mix the water, brown sugar and peaches in a medium size sauce pan. Simmer for 15 minutes. Add the butter to a 1.5 quart baking dish and sit it in the oven while you prepare the dough mixture. Lay the peaches on top of the mixture and pour any remaining syrup over the top. Bake for 35 minutes or until the top is brown. 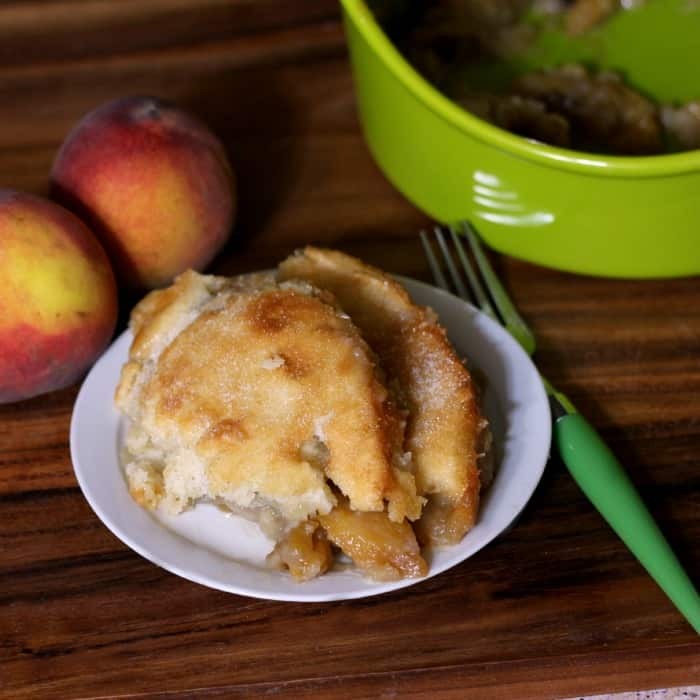 Immediately sprinkle the 2 tablespoons of sugar on the top crust and let sit until warm. Have you ever had something that was so rich yet so delicious you just wanted to keep eating them? 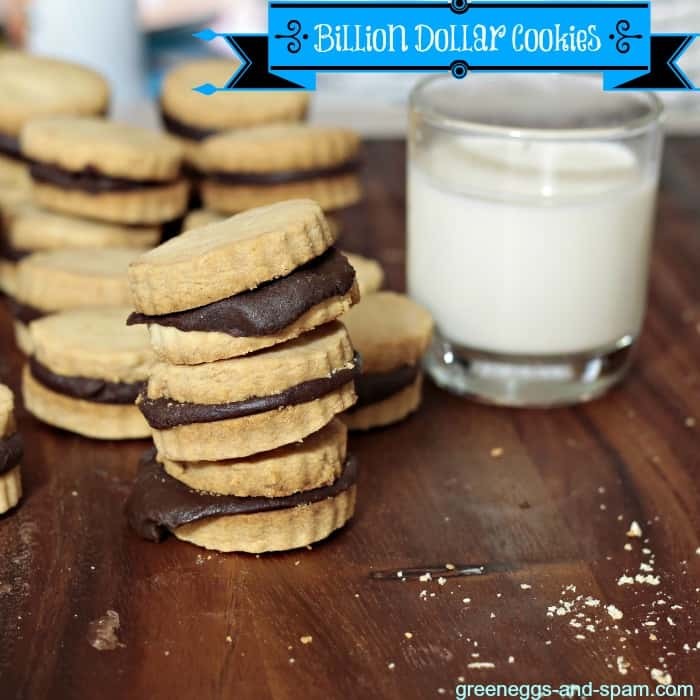 That’s pretty much what these billion dollar cookies are, hence the name. 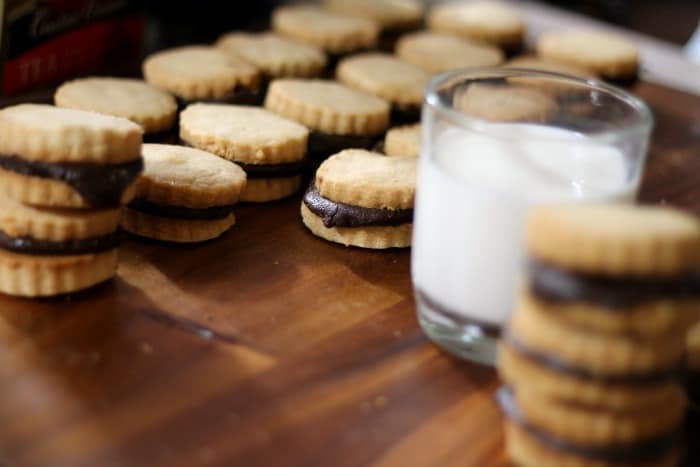 An out of this world fudge cream filling stuffed between 2 delicate shortbread cookies make this irresistible dessert. Either element would make for an incredible indulgence, but together they create a rich, beyond intense confection. Trying to eat just one is hard, but more than that can be too much. You’ve been warned! I should say that I loathe making shortbread cookies. I hate the fact that it’s a crumbly dough that falls apart at the slightest wrong touch. With that said, the pain and suffering that goes into making them are totally worth it once they’re done baking. Line a pie plate or cake pan with parchment or wax paper. Lightly butter or spray using a non stick cooking spray. Set it aside. Combine the chocolate, cream and salt in a medium, heavy sauce pan. Set the heat to medium and stir constantly until all chocolate is melted. Once the chocolate has completely melted remove the pan from the heat. Mix in the vanilla and butter until uniform. Pour the fudge mixture into the lined pie dish or cake pan and refrigerate for 40 minutes or until dough like. Add the butter and sugar to a large bowl. Mix on medium speed until combined. Add in the vanilla and salt, and blend together. Slowly add in the flour and mix on low until the mixture is crumbly. Wrap with plastic wrap and chill the “dough” in the fridge for 30 minutes. Preheat your oven to 350 degrees. Roll the dough out on a floured surface to ? inch thickness. Cut using whatever cookie cutter or glass you wish. I don’t have luck with a rolling pin for these so I use my hands to push down to the desired thickness. Put the cookies on a cookie sheet and bake for 22 minutes or until the edges turn golden. Flip the fudge mixture onto a clean surface and pull off pieces to fill the cookies. Roll the fudgy dough into little balls, place on top of one shortbread cookie and use another cookie to push it down. That’s it – now you can enjoy your insanely delicious billion dollar cookies and share them with your friends. Be careful though – they’re very addictive! Valentine’s Day is a day to celebrate love, right? What better way to celebrate than with Dark Chocolate cupcakes filled with a delicious coconut filling and topped with unbelievable Dark Chocolate Frosting? Yea – I thought that would get your attention. See, people talk back, make you mad and hurt your feelings. Chocolate on the other hand… Chocolate is a friend indeed. No matter what chocolate is there for you – to comfort you, to brighten your day and to help you get over that someone who broke your heart. Think of the one thing you’re most passionate about. These Mounds Cupcakes take that passion and intensify it times infinity – seriously. Whether it’s your job, your family, your car or your dog – these will make you love them all the more. 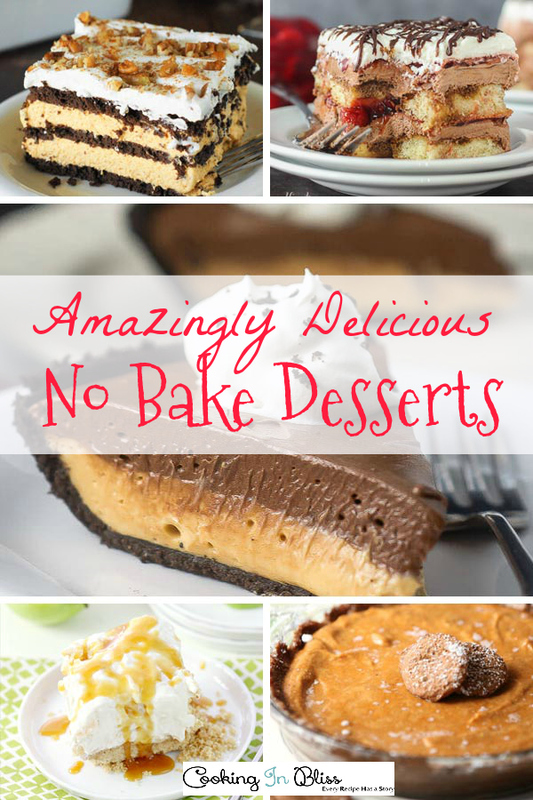 Totally delicious and a lot easier than you may think. To get started you need a box of dark chocolate fudge cake mix. Feel free to make your own from scratch if you want, but I use a box of Duncan Hines Dark Chocolate Fudge cake mix – it gets the job done. Prepare the mix, line your cupcake pan with liners and fill halfway. Follow the directions for the cupcakes. 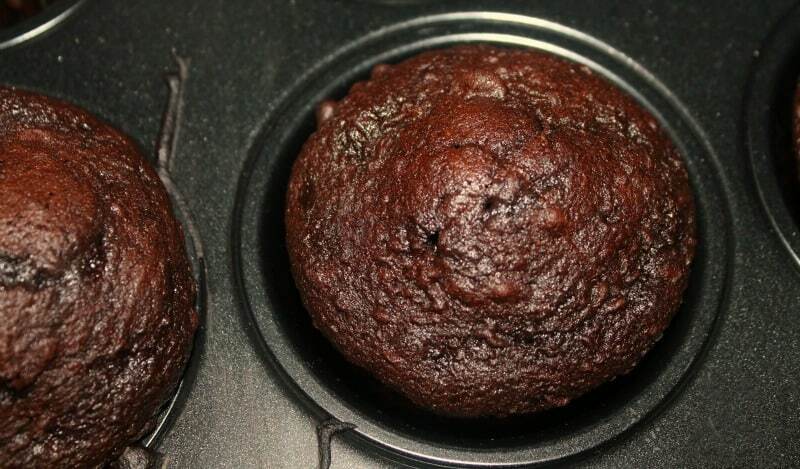 While the cupcakes are baking prepare the Mounds filling *(recipe below – adapted from here)* and the dark chocolate frosting *(again, below – adapted from here)*. 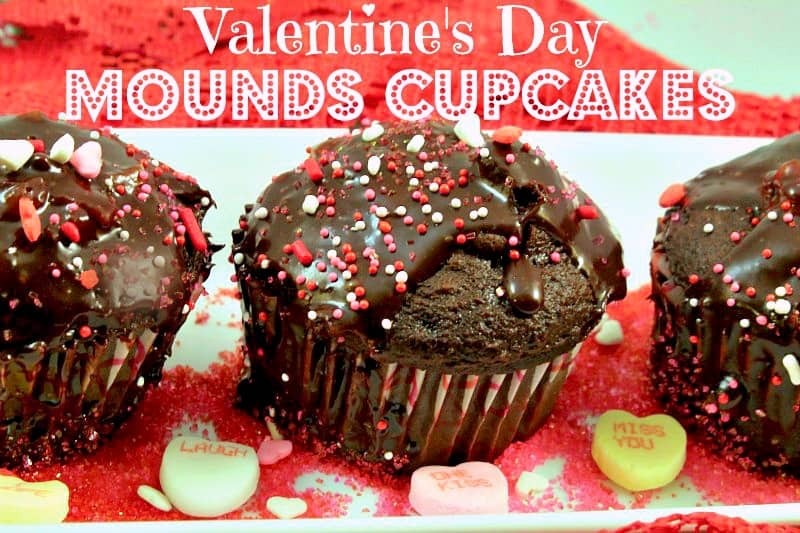 You’ll want to set them in the fridge to cool off while you’re waiting for the cupcakes. When the cupcakes are done baking allow them to cool and score (cut x’s) into the center top of the cupcakes. Cut as far down as possible without going through to the lining. Fill the newly formed holes with the coconut filling and then top with the dark chocolate frosting. The frosting will be thin so it’s more like pouring it (unless you add lots of powdered sugar). 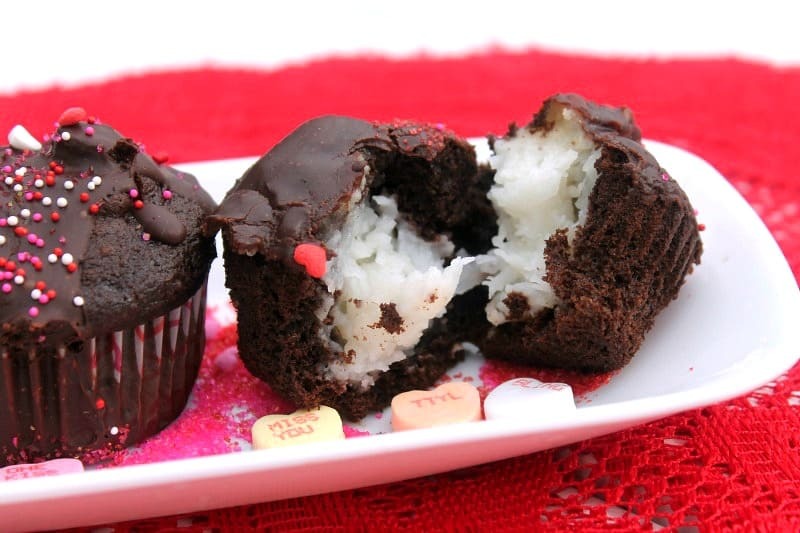 Chill them overnight to let the frosting set, or sit down with your cupcakes and indulge as much as necessary to feel the love of Valentine’s Day 🙂 They also make great gifts and treats if you’re spending the day with someone special. Bring coconut and milk to a simmer over medium heat. Sift together the sugar and cornstarch then add to milk mixture. Stir the filling mixture continuously until it thickens; store uncovered in the refrigerator until ready to use. Return to the microwave for 20 more seconds. Remove the bowl (carefully) from the microwave and stir in sugar. Combine well, adding more sugar to reach your desired consistency. Stir in the fridge until you’re ready to use.